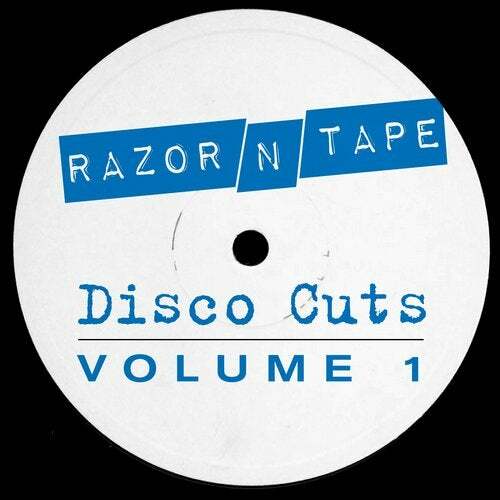 Disco Cuts Vol. 1 looks back on over 3 years of R-N-T doing what they do best, with from slow burners like Luvless - Castles in the Sky to soulful joints like Ron Basejam - Someday to the straight hands-in-the-air disco fire of DJ Vas - Wizard Funk and more. All 10 tracks are essentials in the bag of any modern disco DJ, and theres not a bad apple in the bunch! Plus the package includes 2 previously vinyl only tracks from JKriv and Frank Booker that are now available in all their digital glory.